In my last post I said it’s going to be a new fresh start for me. Well… I must say it wasn’t really that fresh. It was actually very… hot, explosive and crazy! But I will tell you what a delicious pack of hot chocolate I bought the other day! 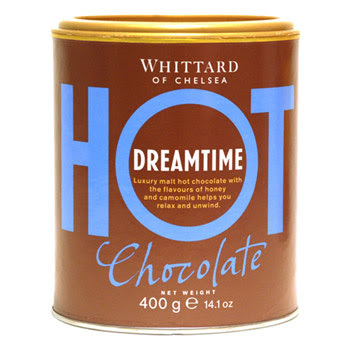 It’s British and it’s called Whittard of Chelsea Dreamtime Hot Chocolate: a combination of chocolate with Camomile and honey flavours. And I totally love it! It makes me sleep like a baby. And I do need a lot of sleep these days. That’s one of the reasons for why I’m going home tomorrow. 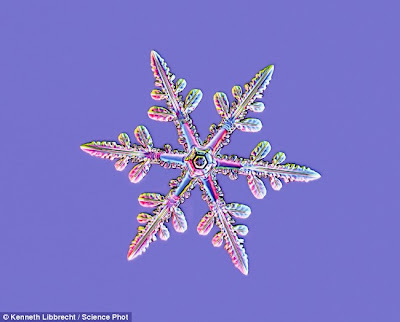 Of course, the main reason is because Christmas is near and I want to see my family, but I sure need some rest. Not the peace and quiet stuff. I don’t need that; I’m more of a loud person. And, oh boy, my family sure isn’t the quiet type. But they’re so fun to be around with, especially for the holidays.